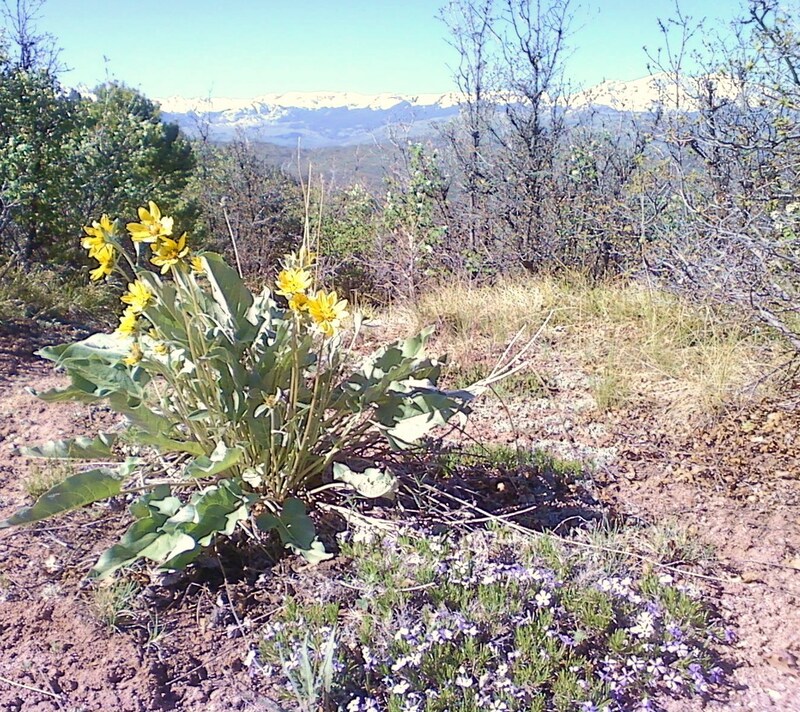 Hiking Arbaney-Kittle trail this morning there are so many beautiful wildflowers out already. Right after the spot where most people turn around is a beautiful little wild garden with Capitol Peak to Sopris Mountain as a backdrop. This morning it also came complete with a beautiful black and orange butterfly who would not stay still long enough to be photographed! This side of the valley is almost desert-like (with small cactus around) whereas the other side is much more like I remember Switzerland with grassy alpine meadows flecked with impressive light-coloured boulders and lots of little streams – the contrast is quite dramatic. So these flowers are really special here on the desert side. 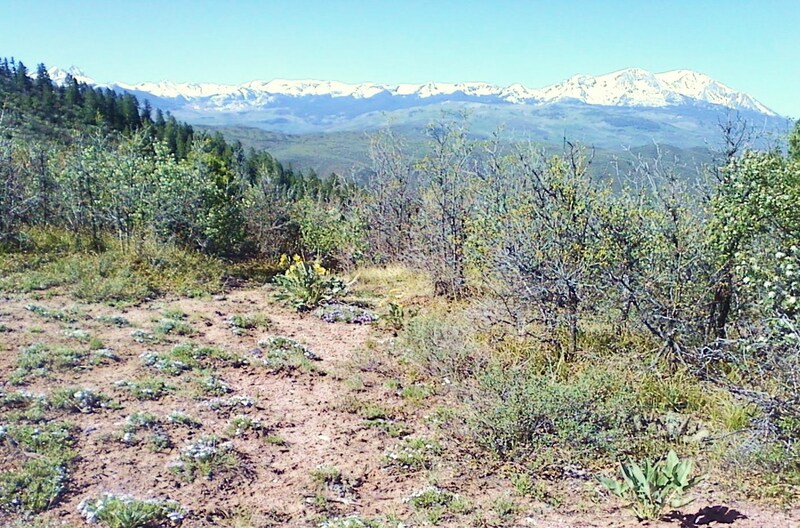 This entry was posted in Uncategorized and tagged Arbaney Kittle, bronwyn anglin, Capitol Peak, fourteener, hiking, Sopris, wilderness, wildflowers. Bookmark the permalink.